Early rock ‘n’ roll and rockabilly royalty join forces in an all-star line-up which includes Elvis’s and Ricky Nelson’s guitar-slinging right hand, the “Master of the Telecaster” James Burton, Philly’s rock ‘n’ roll pioneer Charlie Gracie (“Butterfly”), the Arkansas rockin’ musical encyclopedia Sleepy LaBeef (“Tore Up”), rockabilly renaissance man and the only singer to be signed to both Sun and Motown, Johnny Powers (“Long Blond Hair”), and Texas Rockabilly Hall of Famer Gene Summers (“Alabama Shake”). A native of soul hotspot of Muscle Shoals, Alabama, the guitarist and roots rock songwriter Jason Isbell has struck out on his own from the Drive-By Truckers to find extra clarity and a reflective honesty. 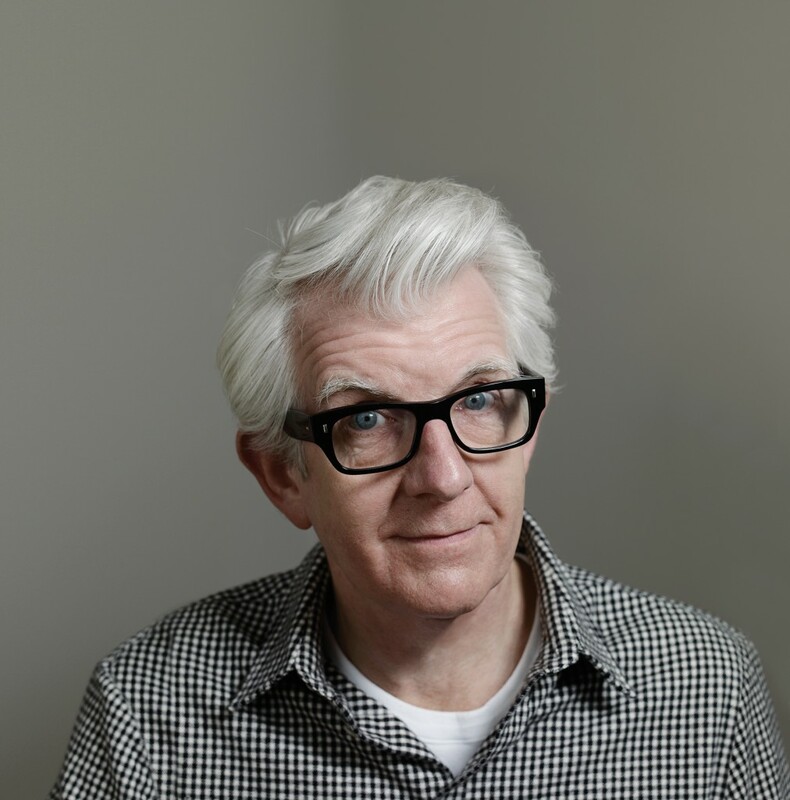 Revered tunesmith Nick Lowe has evolved from pub rocker to purveyor of pure pop to gifted country crooner, delivering clever rockabilly-powered tunes, bittersweet ballads, and modern-day future classics. Roots of American Music is sponsored by Toyota.